The Hampshire Cos. is deepening its push into self-storage, announcing a new joint venture and development plan with one of the industry’s largest alternative investment firms. 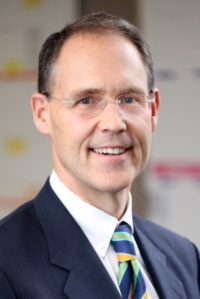 The Morristown-based firm said Tuesday that it has partnered with Harrison Street, a Chicago-based firm with $18 billion in assets under management. The joint venture will now focus on building high-end self-storage facilities along the Interstate 95 corridor from Boston to Washington D.C., starting with a project in Providence, Rhode Island. Hampshire said the ground-up project, a seven-story self-storage facility along I-95, is expected to break ground in the first quarter of this year. The firm cited Providence’s high population density, superior accessibility and lack of institutional-quality facilities as a strong draw, a formula that will align with other projects that the joint venture will unveil in the coming months. “Although the eastern United States presents tremendous opportunity for self-storage development, it is among the most crowded and competitive in the United States, which makes it difficult for new investors to enter the market,” said James E. Hanson II, Hampshire’s CEO and president. “Our strategic programmatic partnership with Harrison Street provides us with a unique opportunity to successfully deploy capital into an increasingly competitive marketplace. Hampshire has focused on high-end self-storage projects for decades, targeting underserved, high-barrier markets throughout the eastern U.S. Since 2012, the firm has repositioned or developed 33 self-storage facilities with an aggregate value of over $440 million. It currently has 12 new projects underway for a combined investment of $217 million, Hampshire said, while it is planning another dozen in its pipeline. Harrison Street, which focuses on the education, health care and storage sectors, has invested $2 billion across 223 self-storage properties since its inception in 2005, according to a news release. 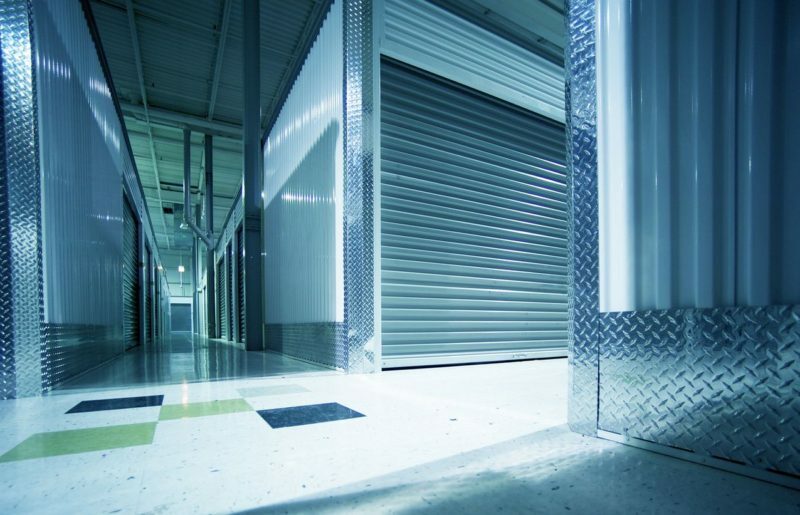 It has sold 137 self-storage properties for a gross transaction value of $1 billion. Tags Harrison Street morristown Providence self-storage the hampshire cos.